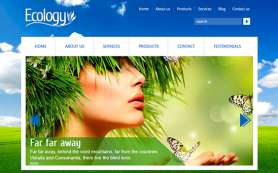 In a world constantly driven by technology there are very few things that actually bring you closer to Mother Nature. 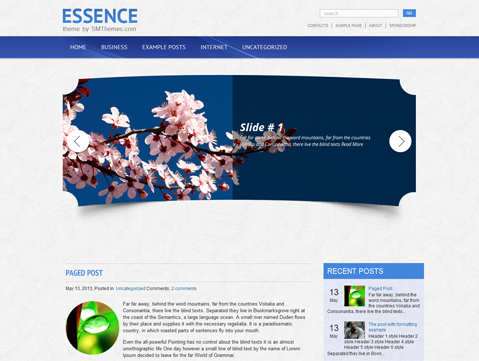 One of those is Essence – a classy WordPress design that will impress your fans and friends alike in mere minutes. 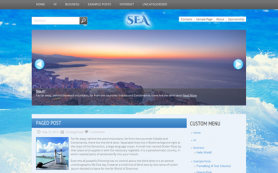 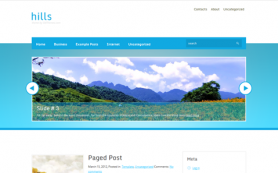 This premium WordPress theme has an intriguing slider designed exclusively for the users. 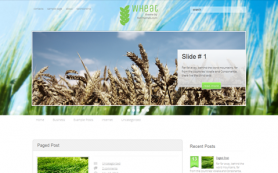 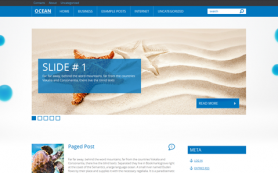 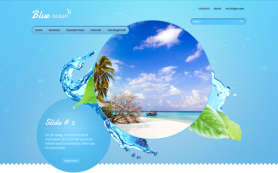 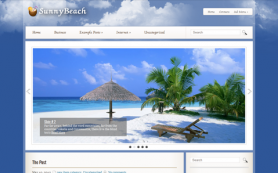 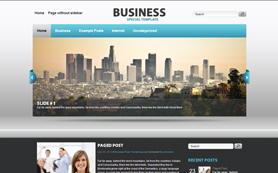 All of your posts too would enjoy a great display in this free WordPress theme. 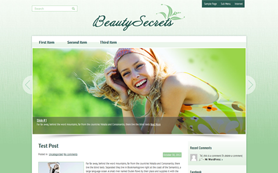 So wait no more and give your nature blogs and sites a refreshing makeover today with Essence and immerse yourself in the beauty of nature!